We are in a new era, a new way of living in all senses and this thanks to the technology. The way to do business is not the same as 10 years ago, not even 5 years ago! Have you noticed that giving business cards does not work anymore? or at least not the same as 5 years ago, and this does not only apply to home cleaning businesses, any business you want to create in 2018 will apply the same. 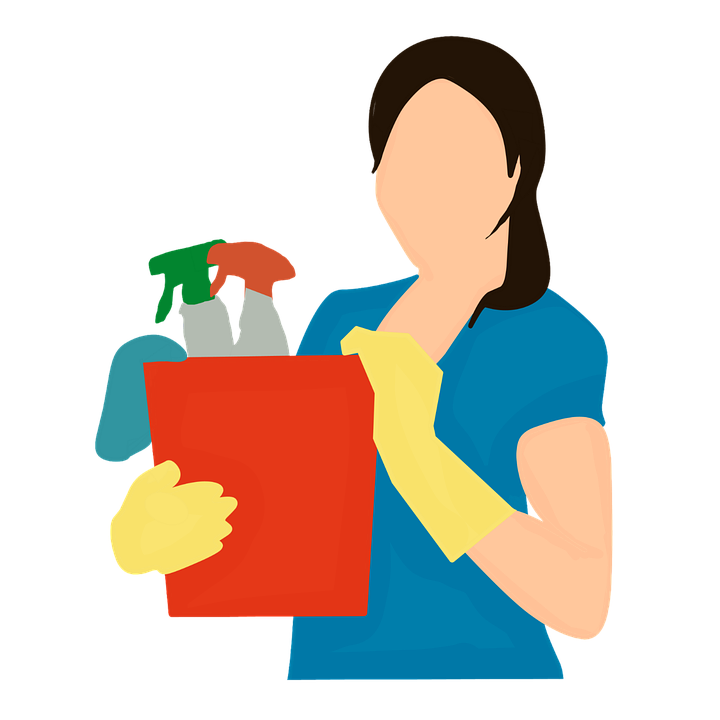 Here we give you a real guide to start your house cleaning business! First thing you should do, Clients have to find you. This has changed, there are many people looking for cleaning service, now everything is about your services are easily visible. Maybe you’ve already heard this but it’s important! CREATE YOUR WEB WEBSITE! A website is no longer an “option” if you want a growing company, you necessarily need a web page. Your web page is now your business cards and your office, clients arrive there and see how presentable it is, your services and what you offer and even your prices. This is how you should see a web page now, and where else you should invest. Have you heard about: Homeadvisor? Angie’s List? Yelp? Thumbtack? Do you know where they get their “clients”? These big companies invest millions in their pages to appear when a person looks for house cleaning. We do not need to invest so much, “Google” gives preference to local companies! This is a great advantage. My advice: make your website (or pay for someone else to do it) as I said before, this of having a website is no longer optional in these times. Yes, it sounds like a lot of investment, but in reality it’s not so much. & believe me it’s worth it! Do not pretend to do it alone. In these times you need a team, if you do it alone, you will grow but you will not get very far. Create a team, you can start by yourself, but see who can help you and add it to your team over time, as you grow. This way you save time and at the same time make money since clients can make their appointment even if it is at night. Last suggestion, do not get discouraged and focus on your goals! This is the most important thing, Perseverance! While her goal always includes making homes look beautiful.